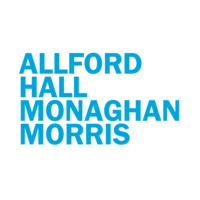 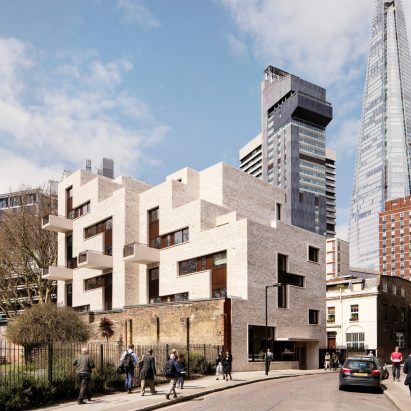 Allford Hall Monaghan Morris is a British architecture firm founded in 1989 and based in Clerkenwell, London. 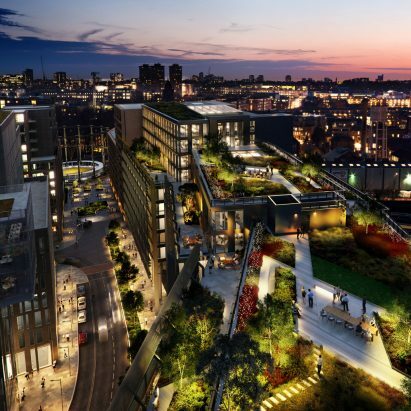 The firm has worked on international projects in locations including Amsterdam, Ghana and Oklahoma City. 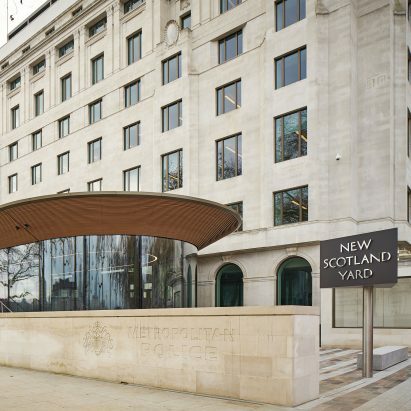 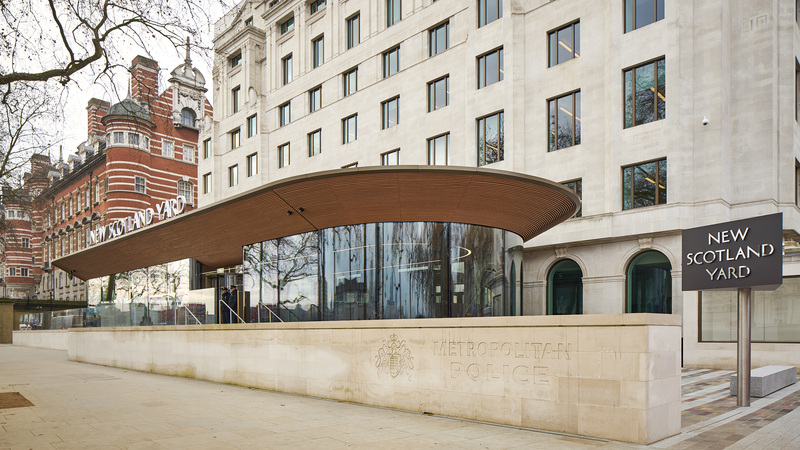 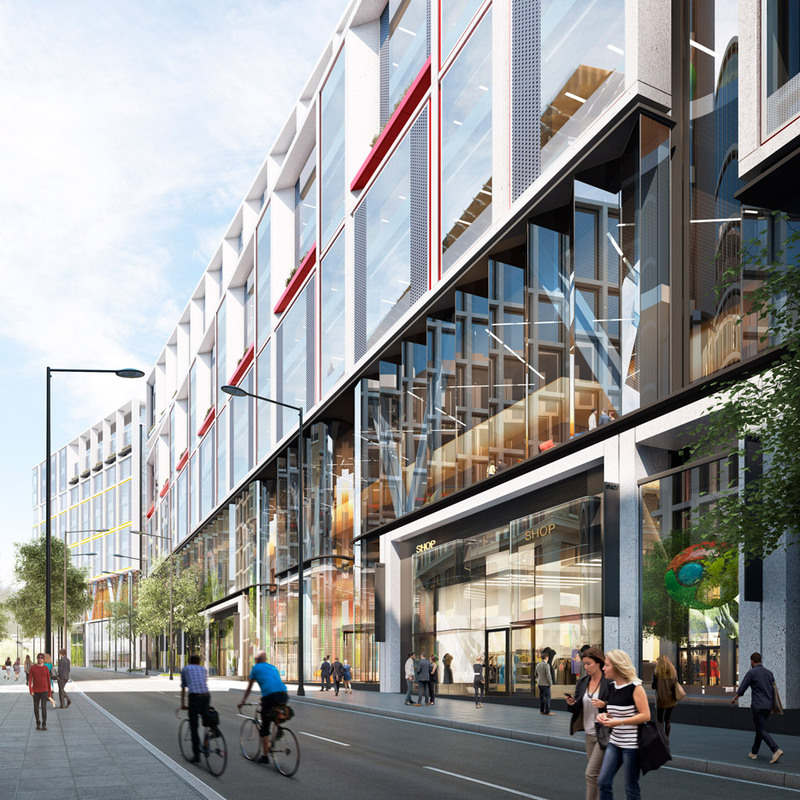 Notable projects include the new headquarters for London's Metropolitan Police Service (pictured above).